February is of course the month of Valentine’s Day (14th for those of you who need reminding) and this month’s rose while not red, does have a romantic name that will appeal. 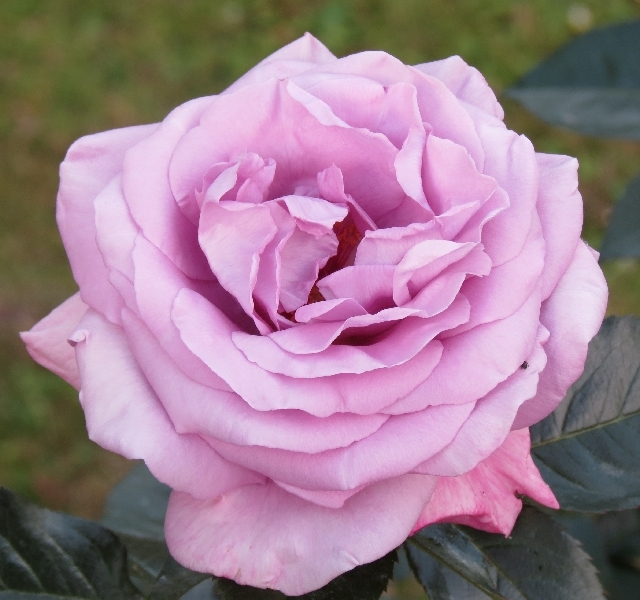 ‘Amore® Perfumed Kiss’ is an appealing shade of lavender brushed with plum. 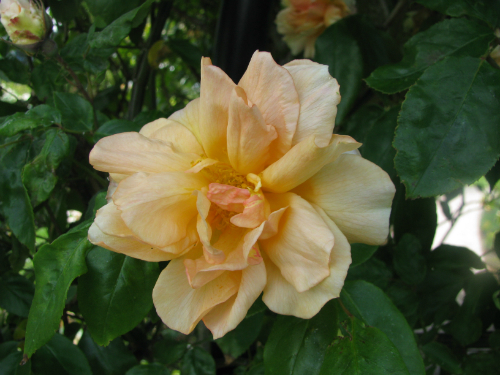 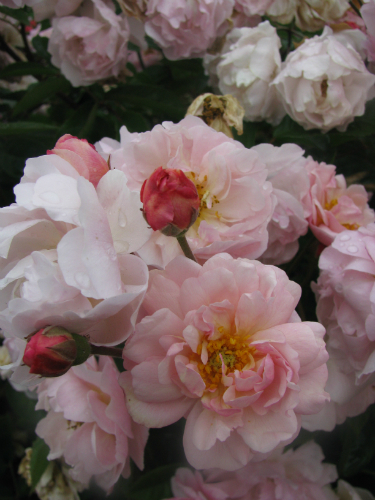 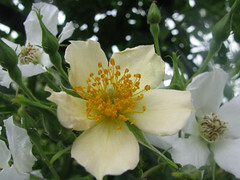 The blooms are well-formed and have the most powerful fragrance you could wish for in a rose. 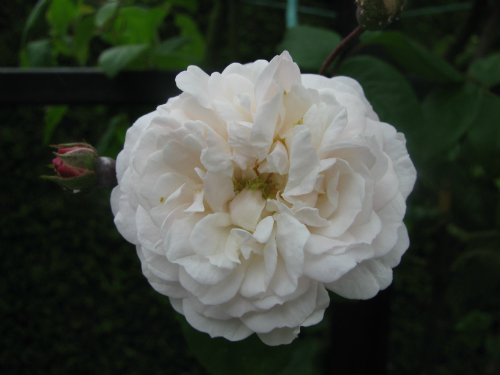 Lovers of fragrant roses take note; this is another to add to your garden. 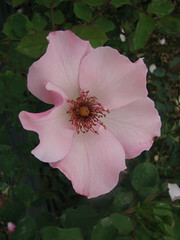 A medium growing, very plant with deep green foliage, the new growth is an attractive bronze red colour. 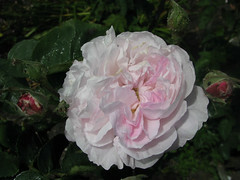 Bred by Brad Jalbert of Canada, this is one of the best new roses in the mauve shades to be introduced in recent years.